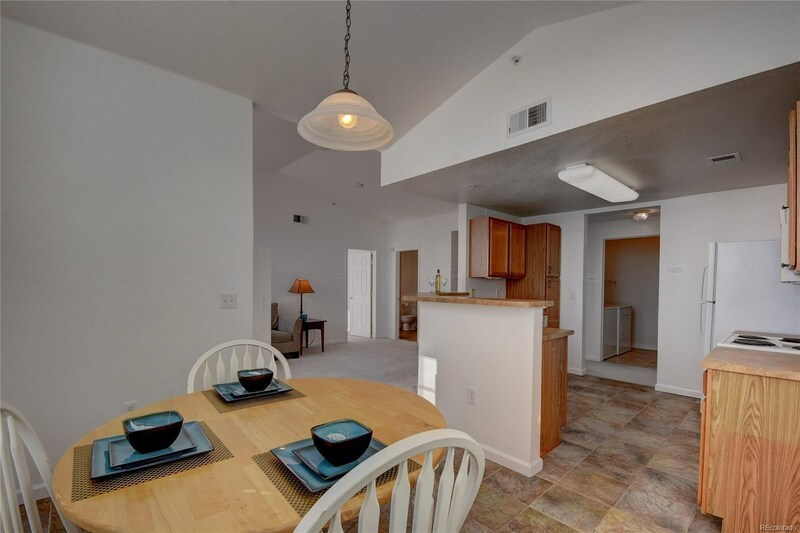 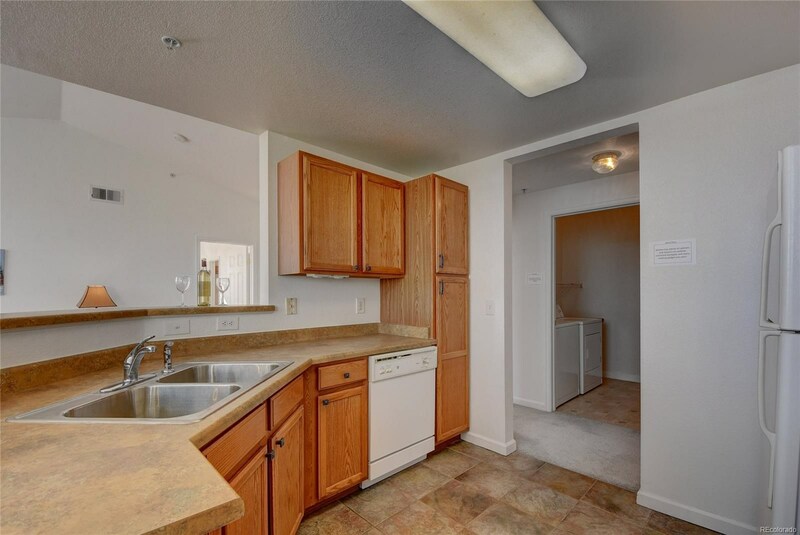 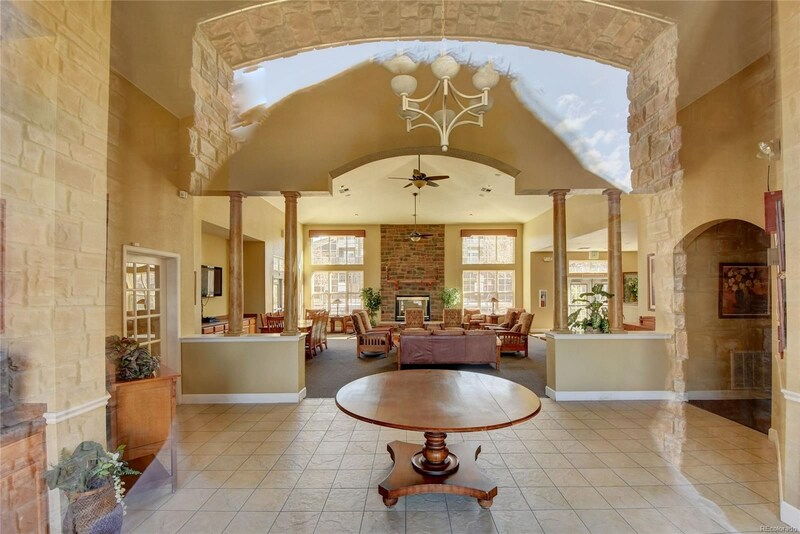 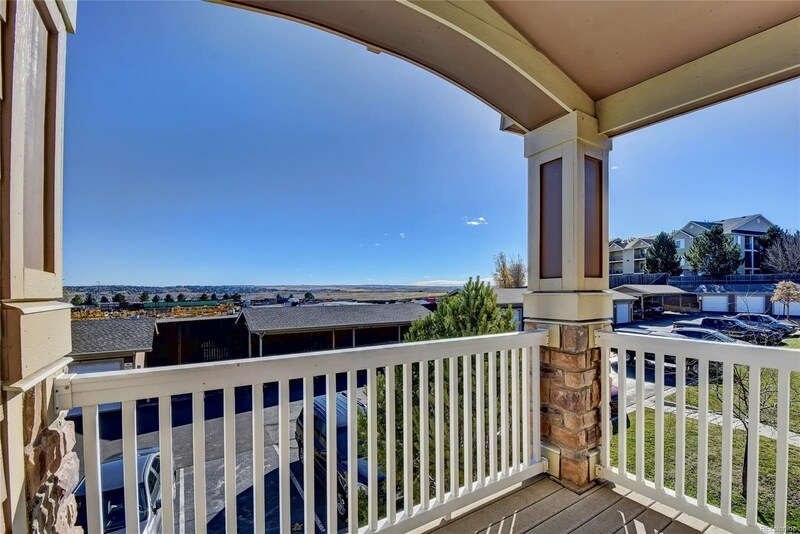 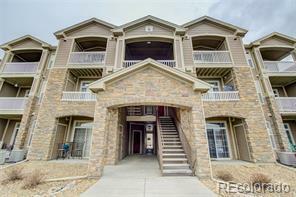 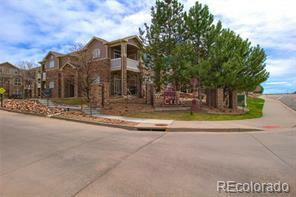 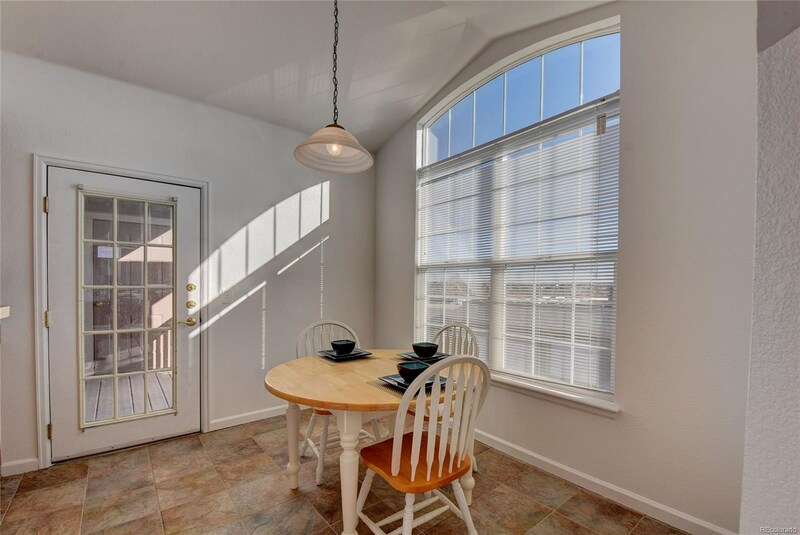 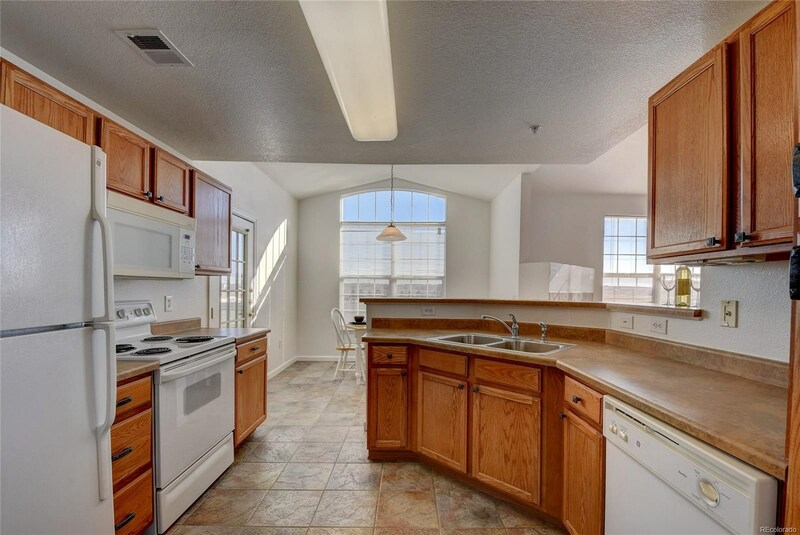 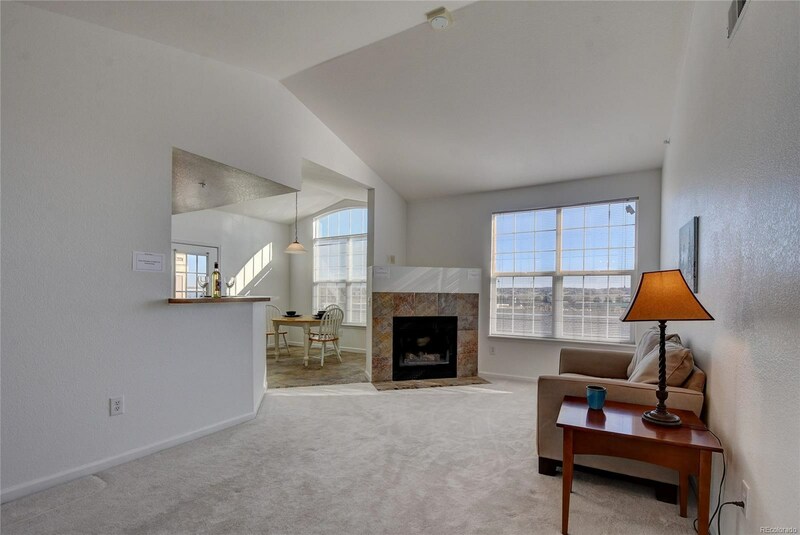 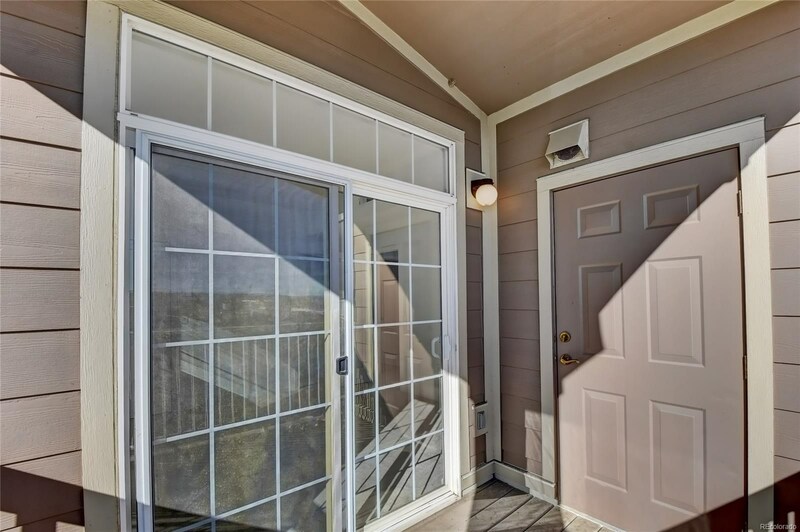 Stunning 2 Bedroom, 2 Bathroom Penthouse Condo with 1 car detached carport. 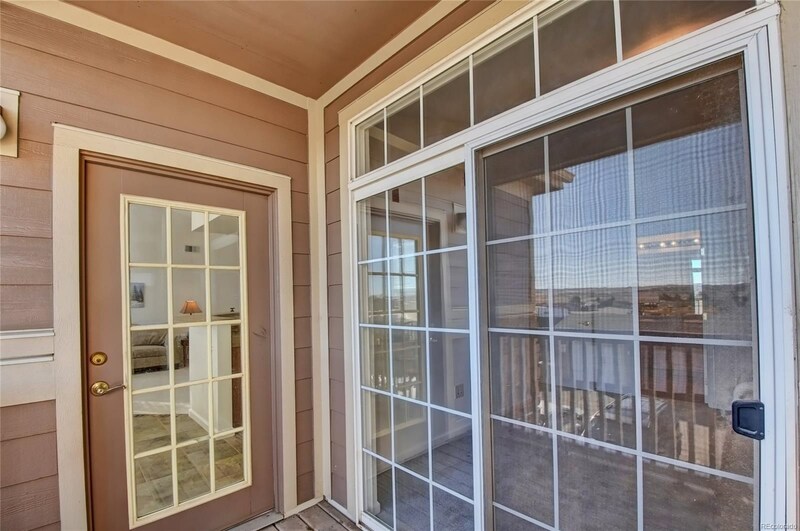 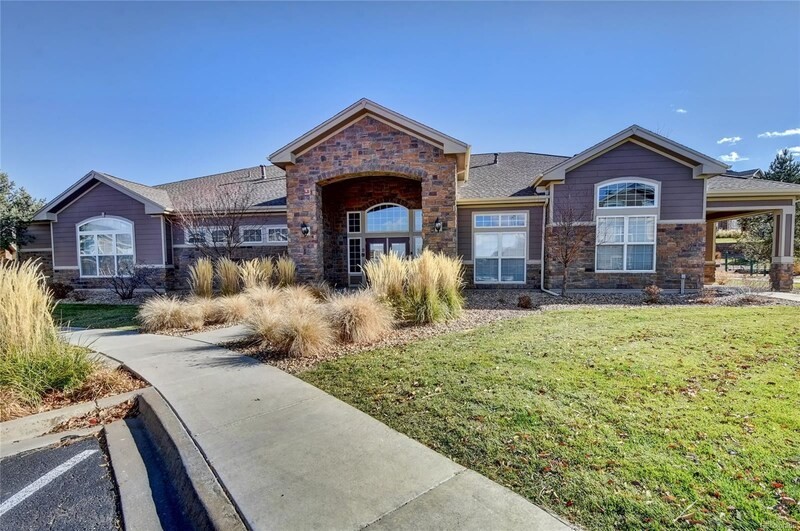 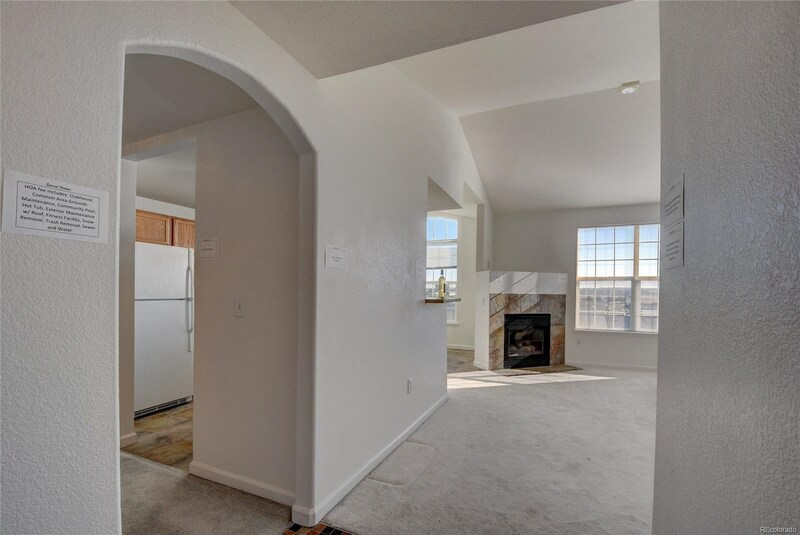 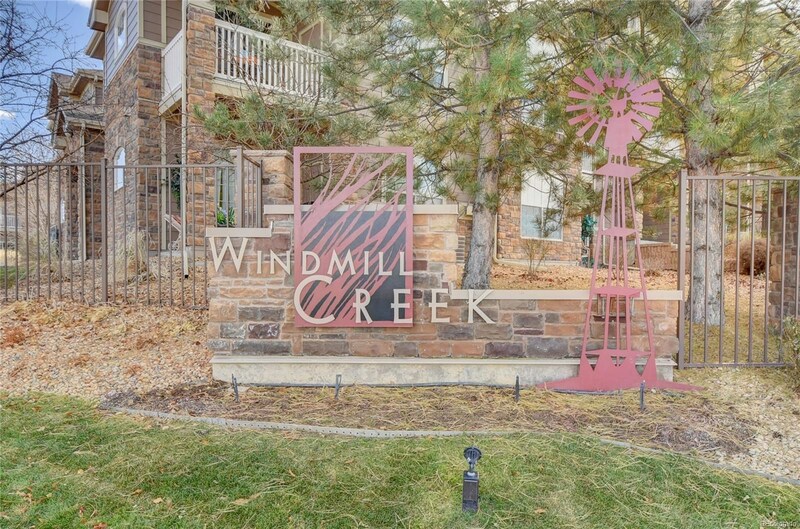 Enjoy the openness offered by the vaulted ceilings and open floor plan, all within the Cherry Creek School District. 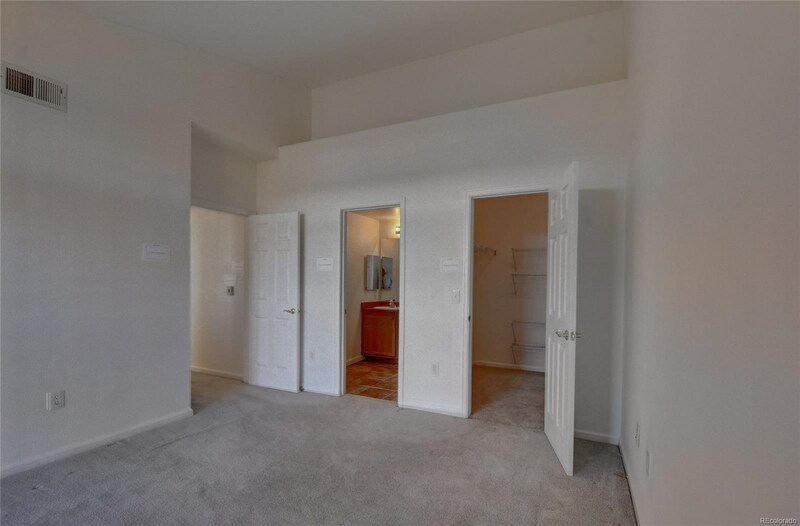 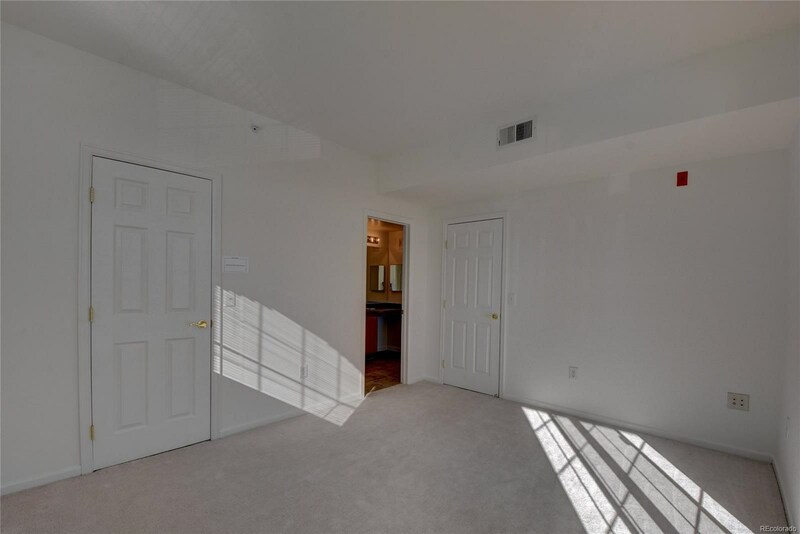 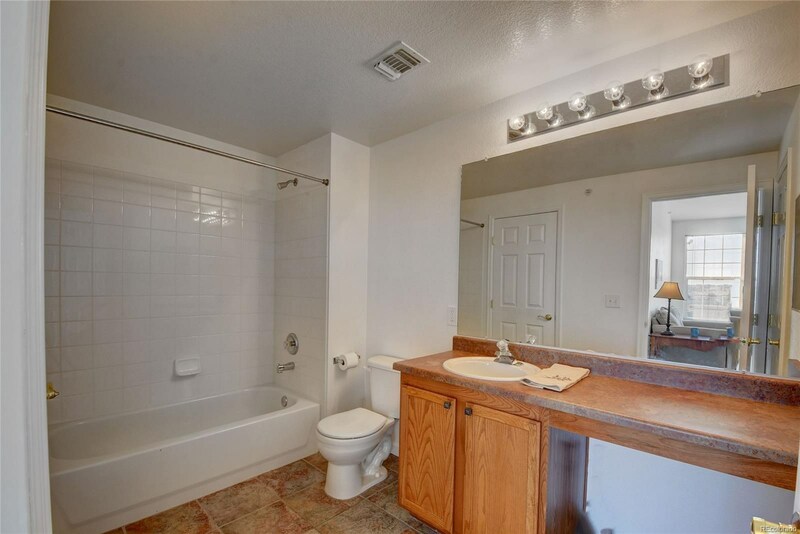 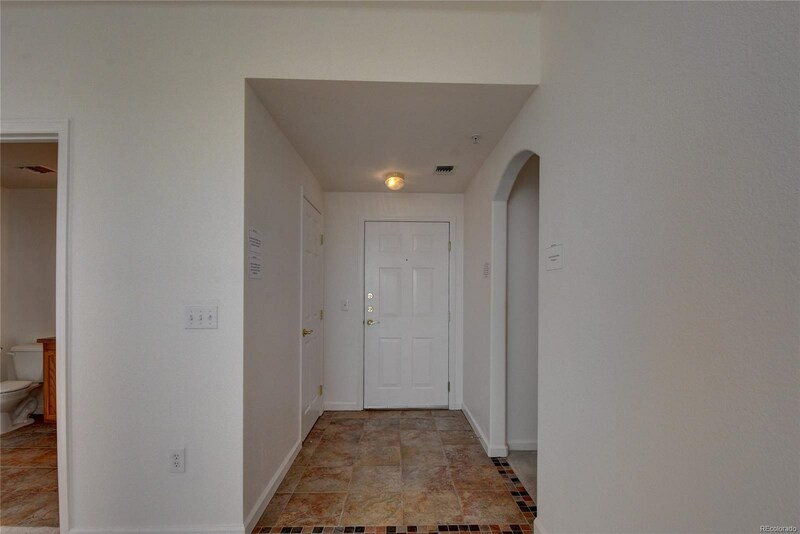 Escape to one of the two large master bedrooms at opposite ends of the unit. 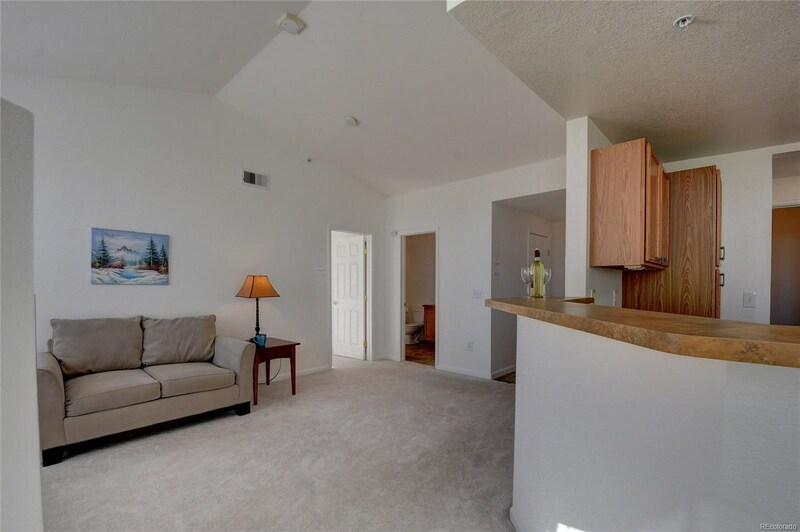 Each bedroom features a full bathroom, huge walk-in closet and sliding glass door leading to a balcony. 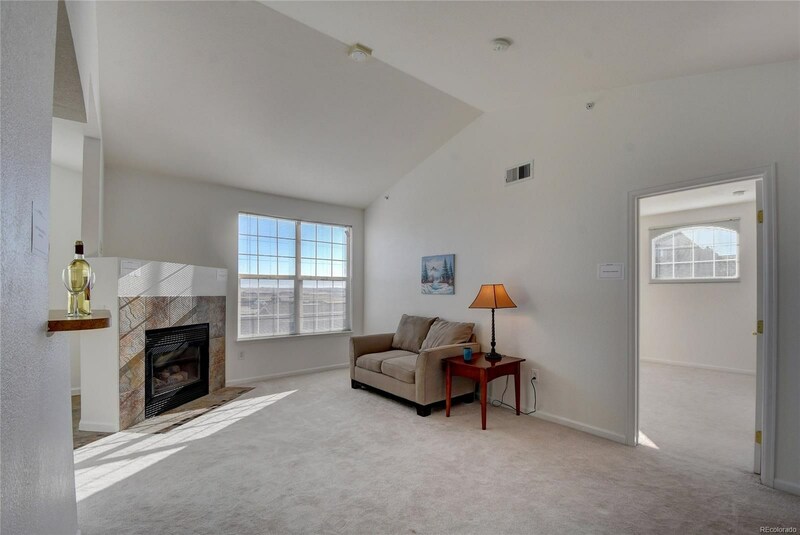 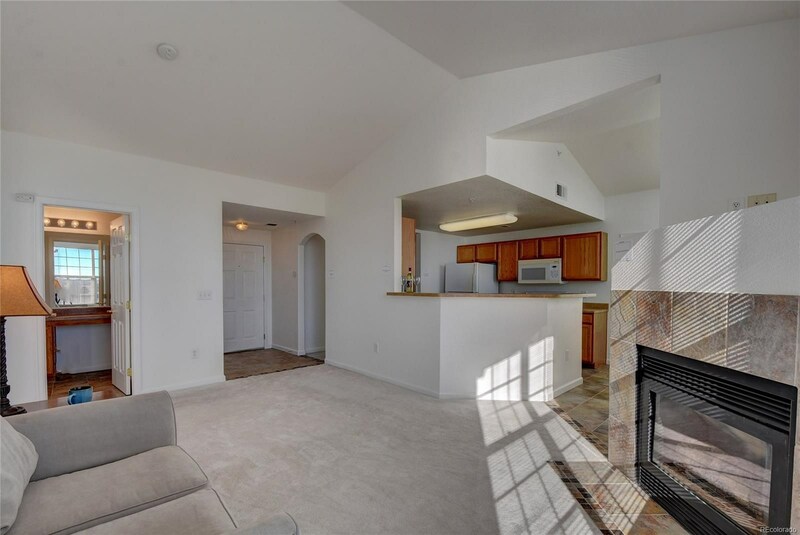 Get cozy near the gas fireplace that sits at the end of the great room near the kitchen. 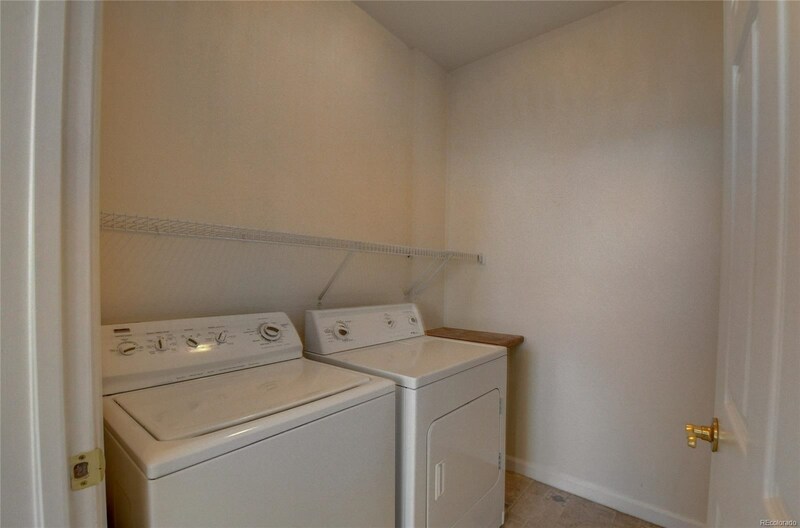 A large laundry room offers shelving and counter space and includes the washer and dryer. 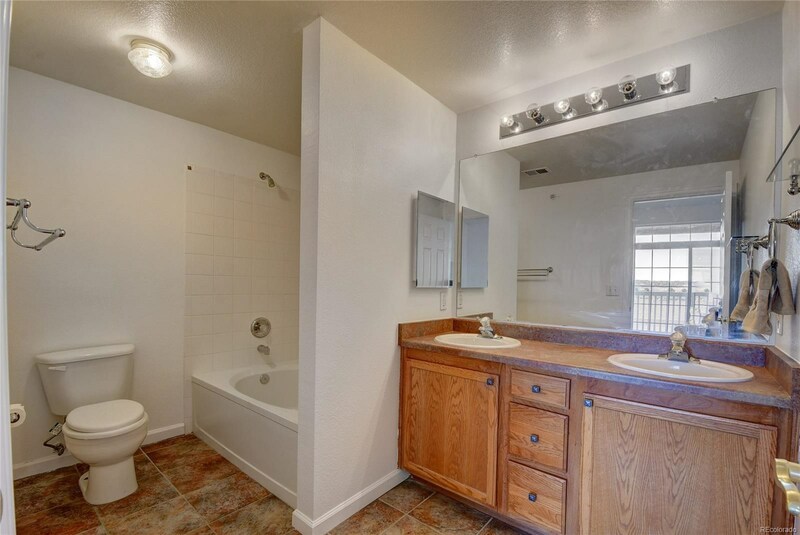 Tile in kitchen, dinette and baths make cleanups a breeze. 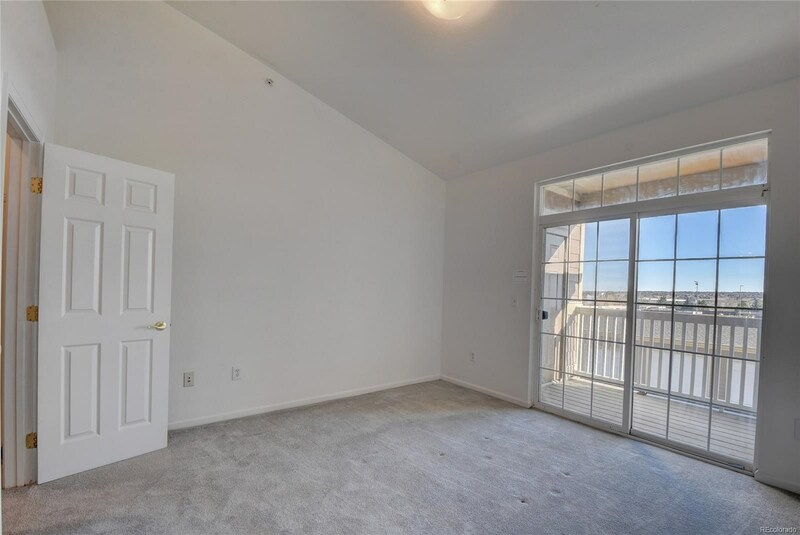 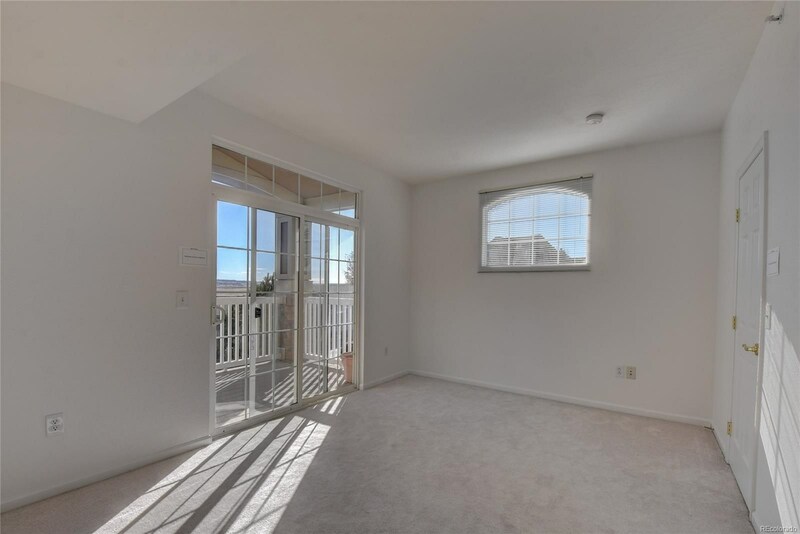 Neutral carpet and freshly painted walls make this condo move-in ready. 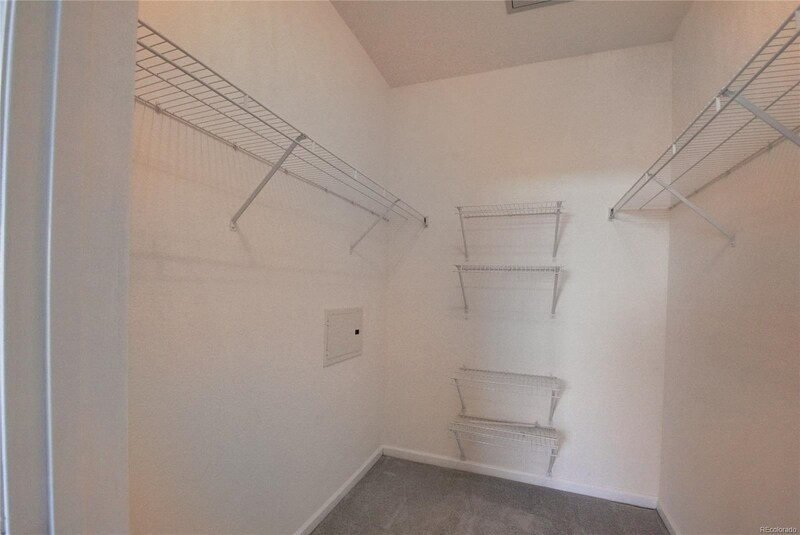 The exterior storage space is ideal for storing tools, snowboards/skis and other items. 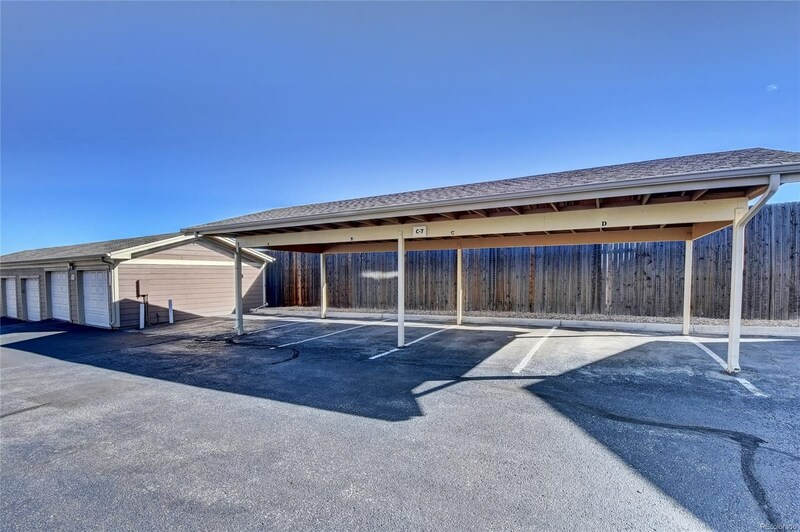 This unit includes a 1 car detached carport! 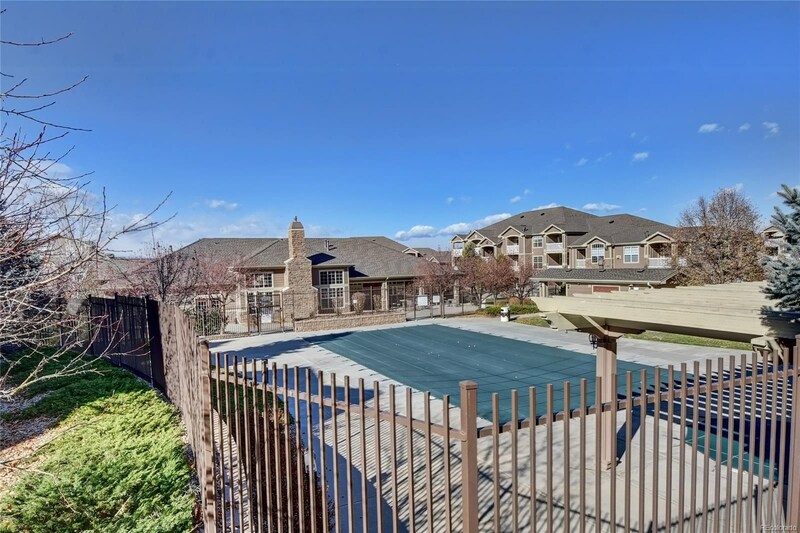 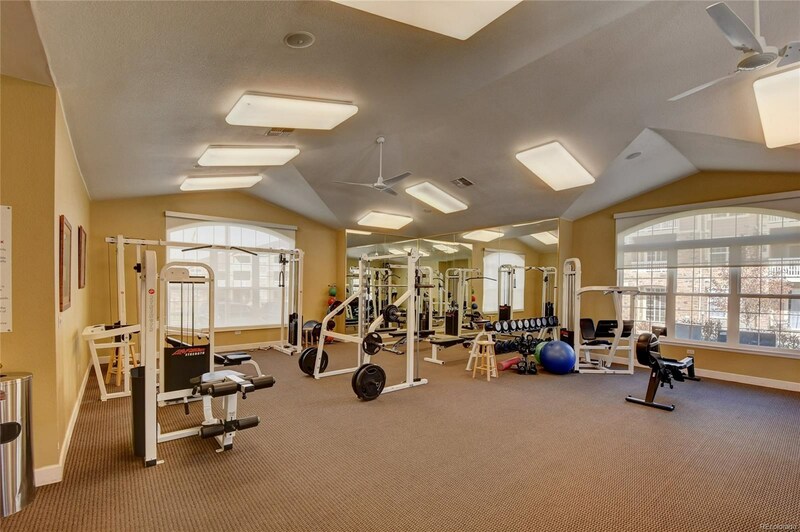 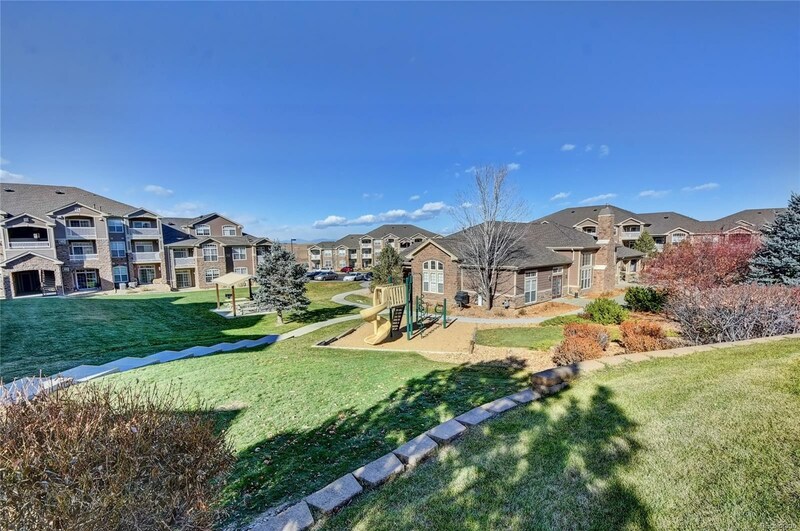 Complex amenities include clubhouse with a fitness center, pool, hot tub and playground with plenty of additional parking for guests. 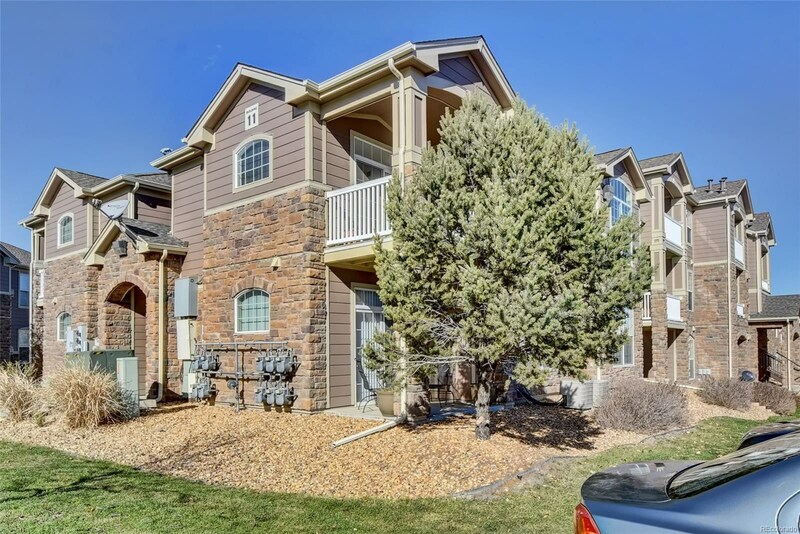 Close to DTC, I-25, C-470 and Arapahoe Road.